There is no doubt that design is an important part of every product. Now that user experience has become the main commodity and users put more emphasis on form rather than substance, the whole product design workflow needs to be adjusted to meet these new challenges. The result is a more unified approach. Unified design software is now the standard in many fields. Web designers can now design and develop an entire website without knowing how to code. The same can be said for product engineers and programmers. Unified platforms are the future of design for several reasons. Working together on a unified platform to maintain a competitive advantage is more important than ever, especially with the market being as competitive as it is today. You can’t expect to succeed without a strong team growing alongside the business. Collaboration is the key to solving more problems, faster, which is why unified design platforms are perfect. Instead of having to use separate systems for communicating with each other, engineers and designers can now work using the same software. Some software and solutions take setting up a collaborative platform a step further by allowing collaboration in the cloud. Working with designers from different parts of the world becomes the norm and not necessarily a challenge thanks to cloud computing. It is even possible to work in real-time and see changes being made to the design. The second reason why unified platforms are the future of design is efficiency. There is no room for waste in today’s economy. Every task needs to be completed quickly and correctly to minimize downtime and improve effectiveness. The only way to achieve this consistently is by having a streamlined workflow in the first place. Take the Circuit Maker software from Altium as an example. Instead of separating schematic design with final prototyping, the software combines every step into one very smooth flow that every team member can follow. You can visit the Circuit Maker download page to access a free trail if you want to test out how this works, which can be found at http://www.altium.com/solution/download-circuit-maker-software. Naturally, you want every part of the user experience of your product to be consistently positive. Once again, the only way to achieve that is by remaining consistent throughout the development stages. Unified platforms are making this particular challenge very easy to tackle. 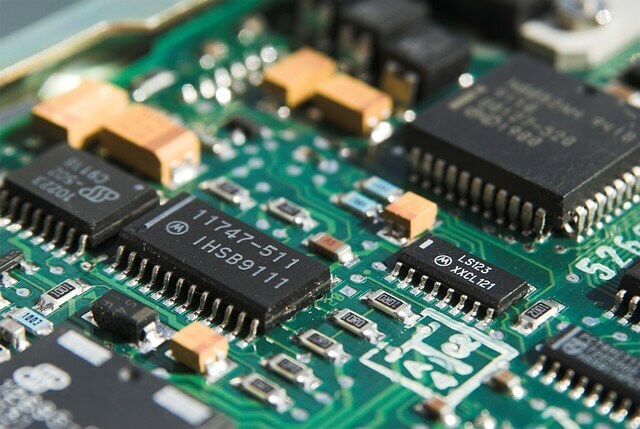 When a designer makes changes to the design of a PCB, for instance, the software will automatically update the documentation for that PCB without requiring user input. The software can also perform checks and discover errors before the project is finalized; this makes it possible to avoid future problems much earlier in the development stage. Combined, these benefits are the reason why unified platforms are the future of design. Unification is happening in various industries already, from better content creation tools to engineering solutions and powerful cloud computing options. All you have to do to take advantage of these benefits is to make the switch to the right platform according to your specific needs and requirements. Some getting used to may be required, but you’ll save a lot of time and money in no time at all.